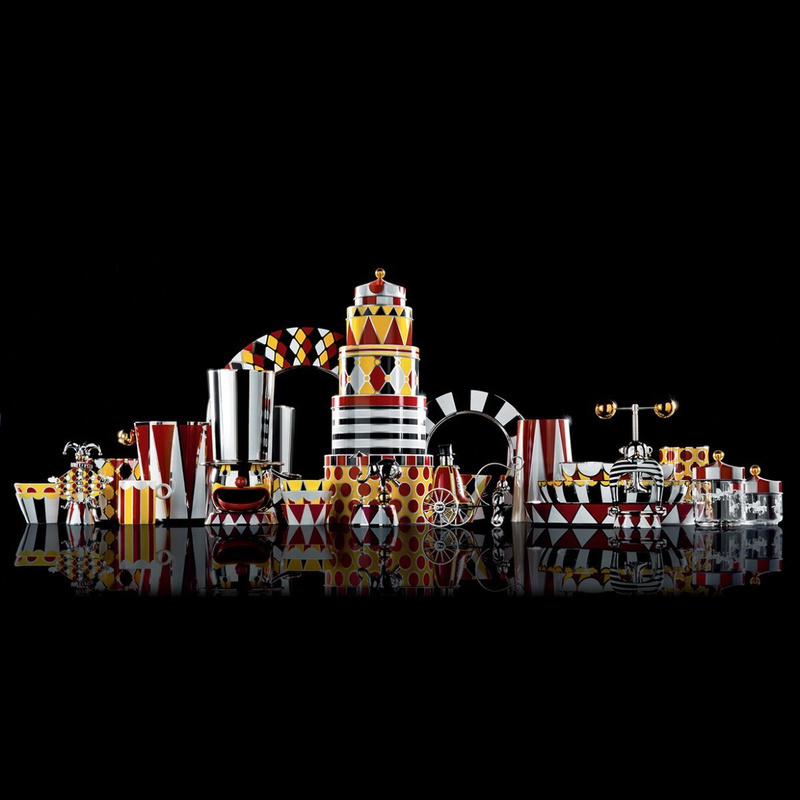 The popular brand Alessi, a famous name for what concerns the world of Italian design, proposes a collection absolutely unique of its style: Circus. Entirely conceived by the eclectic designer Marcel Wanders, Circus is inspired by the fictional characters of the lively context of circus, and the Circus bottle holder is one of the fascinating items that compose it. If you look at this Circus bottle holder it does not take long to imagine a circus: both form and decoration of this object, in fact, recall the style of the classic platform used on the rink by artists. This bottle holder has an harmonious and functional shape that combines great design with utility: this bottle holder is made of thermo-insulated tinplate, thus preserves the optimal temperature for the bottle. 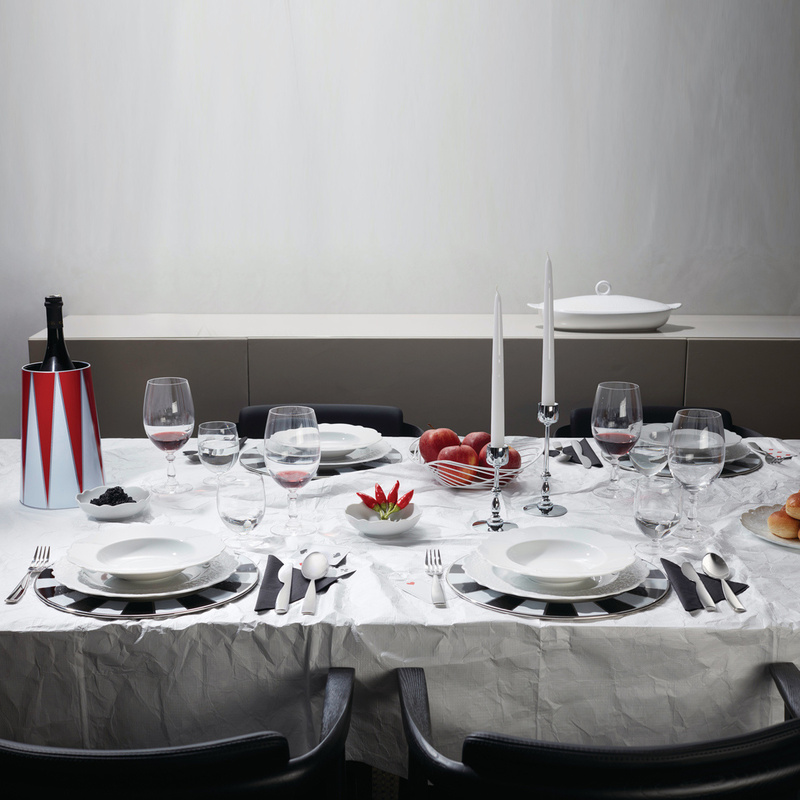 Made of quality steel, this creation by Alessi boasts vibrant red and white geometric colours, in which you can still sense the typical colour shades of this material. Such an object can not help but turning into the star of the table, and can also be just shown in plain view to allow your guests to admire its beauty: in this sense, it would be a great idea to use this bottle as real ornament, placing it on shelves or low pieces of furniture, but also inside a showcase. 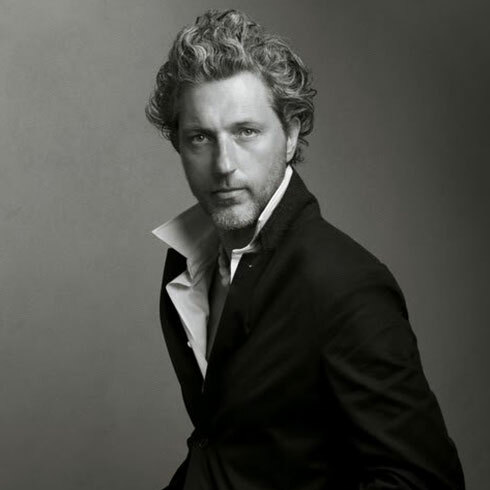 Marcel Wanders' talent clearly emerges in this creation, and the idea of ? ?the circus as a place full of charm and dazzling colours is successfully pursued. 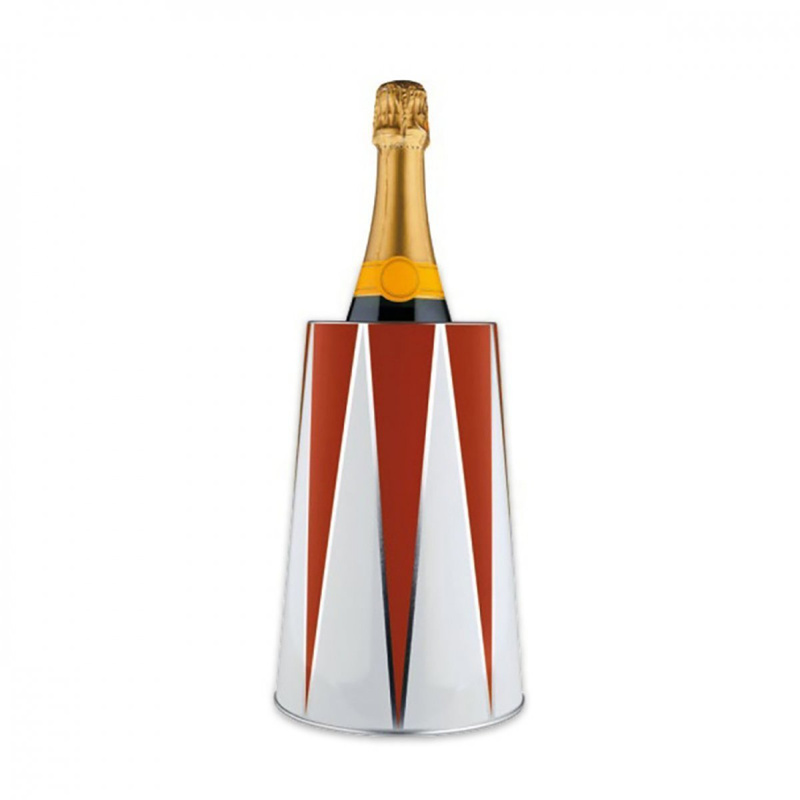 This bottle holder by Alessi proves to be a great gift idea, thanks to its capability to be at the same time beautiful and useful, with the certainty that such an item will never go unnoticed.